Peggy Herndon Charles, age 71, of 133 Dovie Ct., Danville, Va., passed on Monday, July 23rd, 2018, after a courageous battle with cancer. Peggy was surrounded by her loving family. She was born on June 27, 1947, in Caswell County, N.C., the daughter of the late John Edmond Herndon and Mabel Boswell Herndon. She is survived by her husband, Jerry Charles of the residence. 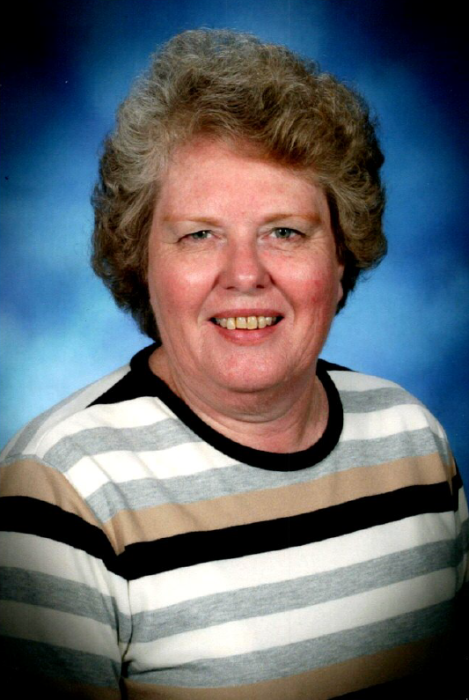 Peggy was a long-time educator and lover of historical fiction, teaching for 39 years with the Danville Public School System. True to her nature, retirement didn’t take, and after a one-year term serving as a part-time coach for incoming teachers, Peggy returned to the classroom, teaching another eight and one-half years at Epiphany Episcopal School. She is an alumna of Appalachian State University and former member of Delta Kappa Gamma Society International. Other survivors include Peggy’s sons, Matthew (Melissa) and Jonathan (Laura) Charles; three grandchildren, Cooper, Avery and Evelyn Charles; sister Brenda Herndon Winningham (Joe); niece Kimberly Winningham Winspear (Jamie); and many cousins. A memorial service celebrating the life of Peggy Charles will be held on Friday, July 27th, at 10:00 AM at Swicegood Funeral Home. Visitation with the family will take place at Swicegood one hour before the service. The family would like to thank Riverside Health and Rehabilitation Center’s North Wing Unit for their dedicated care during Peggy’s four and one-half months in hospice and Dr. Andrew Berchuck and his team for their tireless dedication during her three years of cancer treatment. Swicegood Funeral Service is respectfully serving the Charles family.